Green and Clean Air Solutions is an organized San Rafael heat duct cleaning business also serving all of Sonoma County and bordering communities. Only the very best up to date and environmentally safe air duct cleaning methods are used. 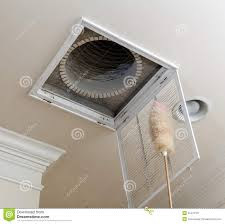 Appropriately trained specialists will perform air duct cleaning which eliminates virtually all of the dirt, lint, dust and various other contaminants from ductwork generating a cleaner breathing environment in dwellings and business structures.